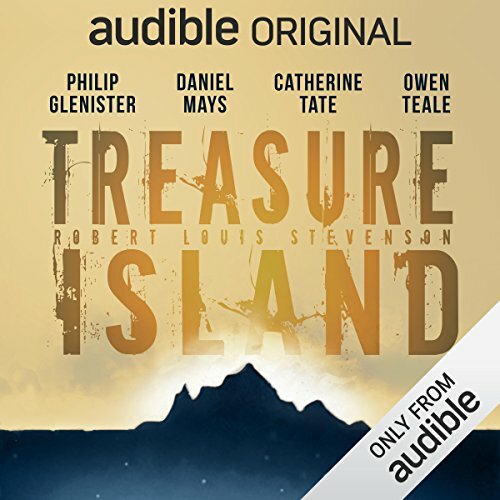 Voir les résultats lus par "Philip Glenister"
Winner of Best Audio Drama, BBC Audio Drama Awards, 2013. 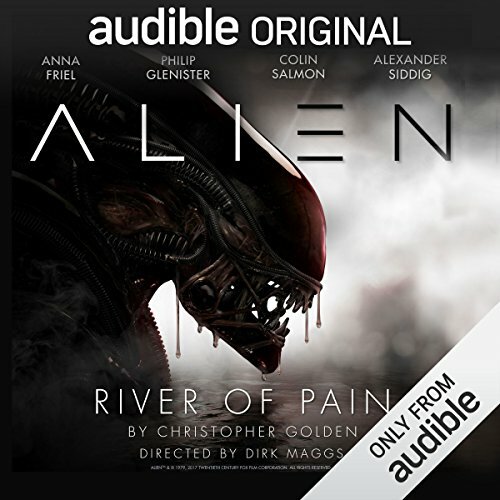 Winner of Speculative Fiction, Parsec Award, 2013. 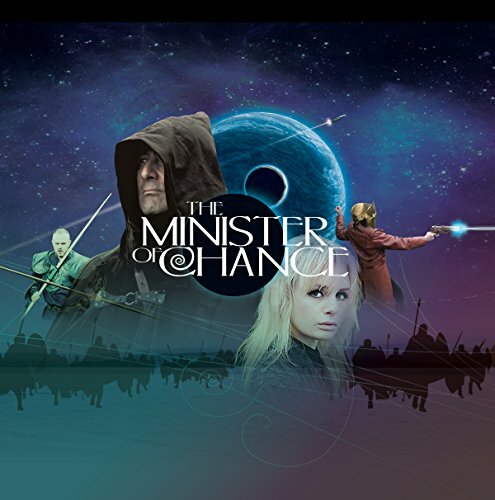 The Minister of Chance is a wildly exciting, picaresque fantasy adventure and a brilliant, Swiftian satire on politics and religion. 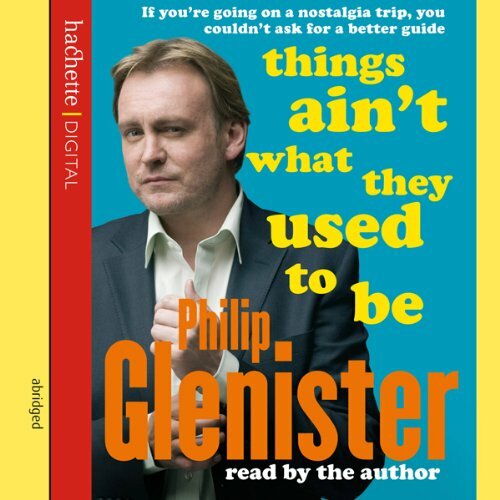 A hilarious trip back in time through the 70s and 80s with Philip Glenister - star of Life on Mars and Ashes to Ashes. As DCI Gene Hunt, Philip Glenister has travelled back in time to 1974 and 1981 - and become a national treasure in the process. Now, in his hilarious and fascinating book, he takes the listener on a hilarious, personal journey through the 70s and 80s and compares them with how we live today. Was it really all so much better then? 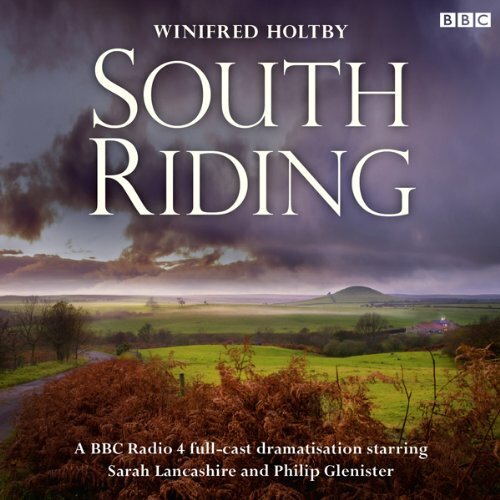 In this rich and memorable evocation of the fictional South Riding of Yorkshire are the lives, loves and sorrows of the central characters. There is Sarah Burton, fiery young headmistress; Robert Carne of Maythorpe Hall, a councillor tormented by his own disastrous marriage; Jo Astell, a socialist fighting poverty and his own illness; and Mrs Beddows, the first woman Alderman of the district (like Winifred’s own mother).